Discover the hottest celebrities spotted under the fashion radar of Fashionista Smile, get a sneak peak of what the collections will be like for the next season and choose your favourite celebrity style. Italian actress, based in France, Monica Bellucci was spotted wearing Alexandre Vauthier in Lynx printed satin dress and a belt with crystal buckle from the Ready-to-Wear Fall Winter 2019/2020 collection, while attending "Diner du Cinema" from Madame Figaro, in Paris. British actress Nathalie Emmanuelha was spotted wearing an orange organza dress with rouches in degradè, from the Spring Summer 2019 Ermanno Scervino Collection, for the première of Game of Thrones in New York at the Radio City Music Hall. 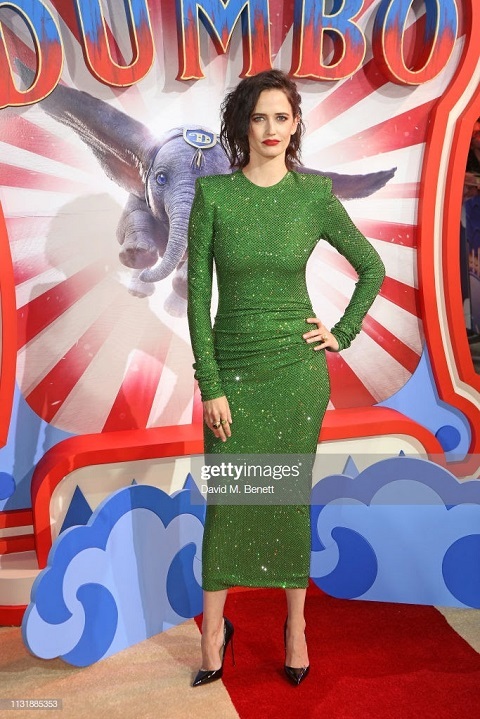 Eva Green wore a green Swarovski crystallized jersey dress created by Alexandre Vauthier, from the Haute Couture Spring Summer 2019 collection, while attending the UK Premiere of Dumbo in London. Our fashion radar spotted in Paris, Her Royal Highness Queen Rania Al Abdullah of Giordania wearing a leather shirt and a ballroom skirt in faux leather plissé, from the Ermanno Scervino SS19 Collection. American actress Amy Adams wore a teal satin gown with deep V-neck and crystal buckle created by Alexandre Vauthier from the Pre-Fall 2019 collection, while attending the 2019 Vanity Fair Oscar Party in Beverly Hills, California. Are You on the VIP List? 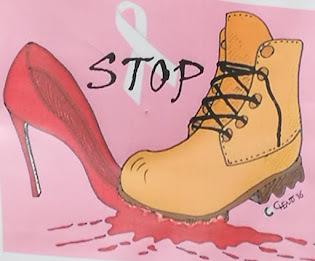 Scopri la Promo - Chi li prova, li approva! Fashionista Smile Created by Lina A. Fortunato -. Picture Window theme. Powered by Blogger.